−	The full day transportation with a modern Mercedes Minivan and professional driver who will meet you at the cruises terminal or hotel lobby holding a sign with your name on the top. −	All taxes, gas and parking expenses. 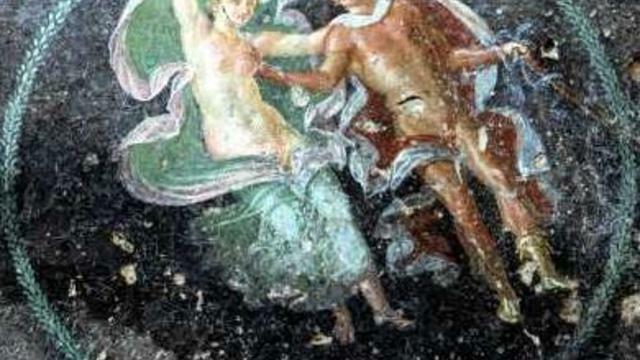 −	Entrance fees: Pompeii 11 EURp.p. 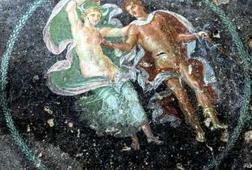 (free under 18 and UE over 65), Archaeological Museum 8 EURp.p. (free under 18 and UE over 65). 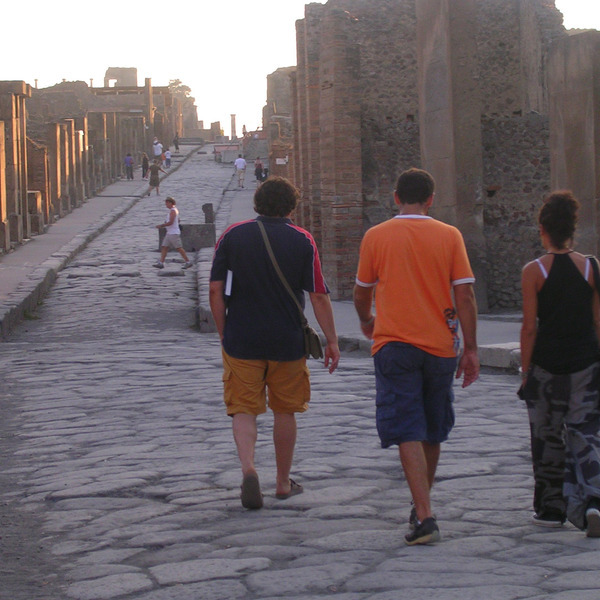 This tour consists in a marvelous walk around of the ancient Roman city of Pompeii buried from the ashes of the volcano Vesuvius in 79 a. D and in a tour of amazing city of Naples including the National Archaeological Museum. 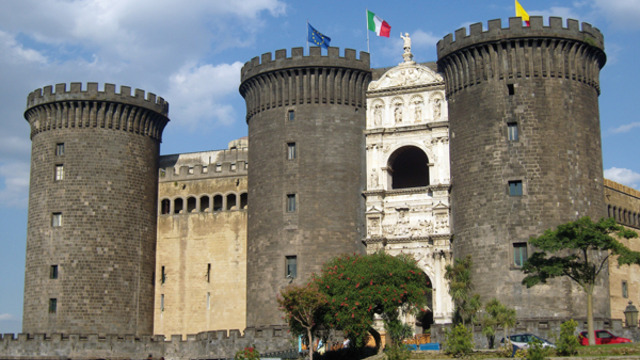 Naples is a brilliant city on Italy's southwest cost; it's a mishmash of architectural styles, with elegant 18th-century palazzos, castles and wonderful churches. 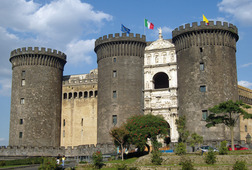 The city, settled by the ancient Greeks, was at one time the capital of southern Italy. 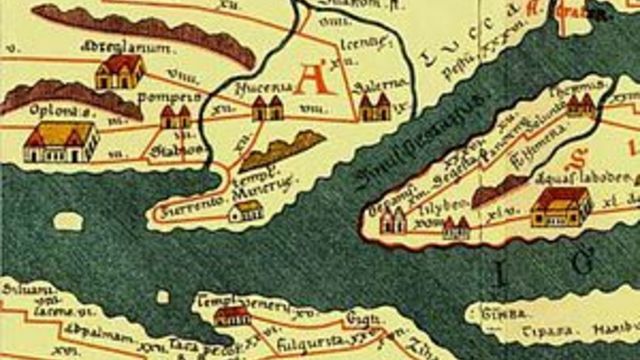 Throughout the century's Romans, Byzantines, Arabs, Normans, Swabia’s and Spanish bourbons also settled here. A lot of history and traditions are condensed in the old city center where Neapolitans live since the VI century before Christ. 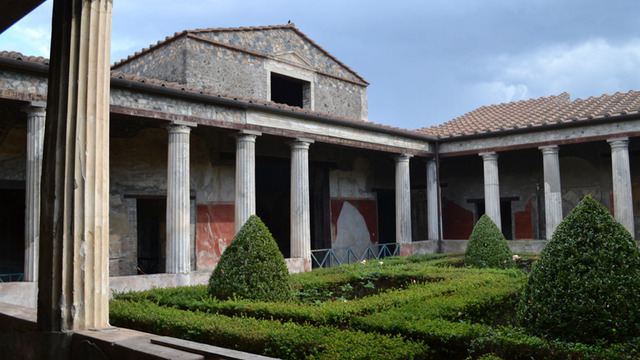 We’ll also show you the preciousArchaeological Museum of Naples, that preserves most of the extraordinary masterworks of art discovered in Pompeii, Herculaneum, Stabiae, Oplontis and also the most beautiful statues collected in Rome during the 16th century by the cardinals of the family Farnese. Today we can state that the National Archaeological Museum of Naples displays the WORLD MOST BEAUTIFUL ROMAN ART COLLECTION. Naples is also the city of the PIZZA; don't miss the occasion to try an original brick's oven Margherita!